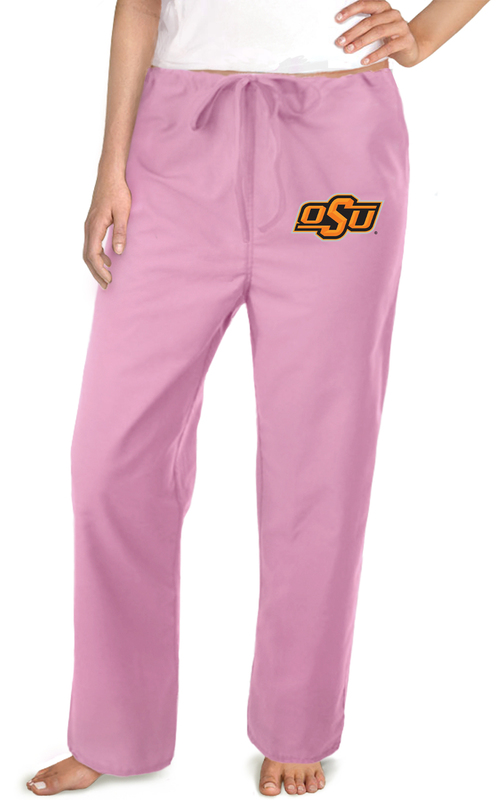 Our comfortable pink scrub pants are perfect to wear alone or with our pink scrub shirts. Perfect for wearing around the house or showing your spirit at work. Fast Shipping! Unisex sizing.